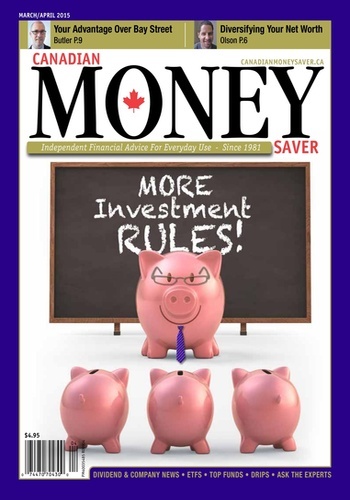 Independent Financial Advice for Everyday Use. 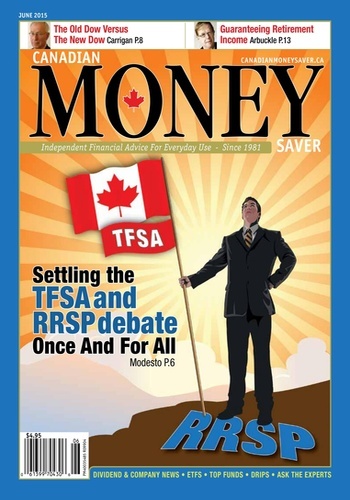 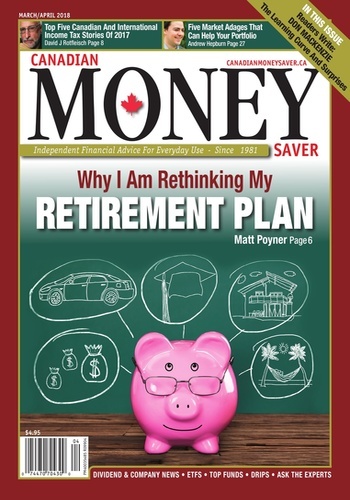 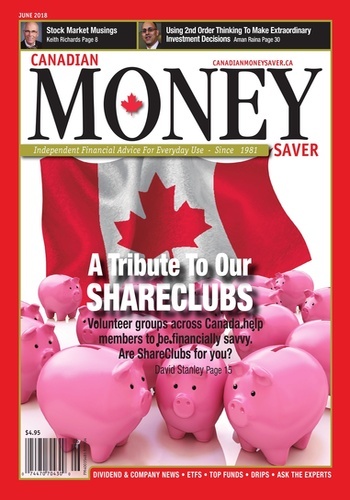 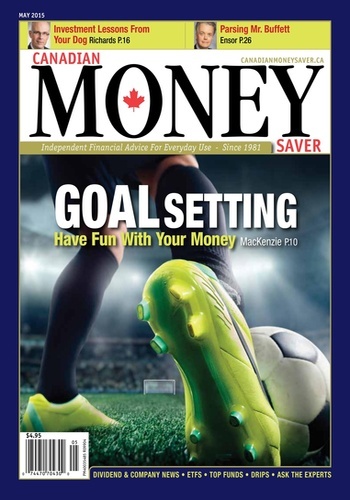 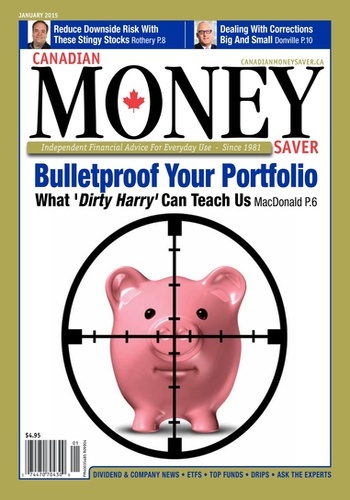 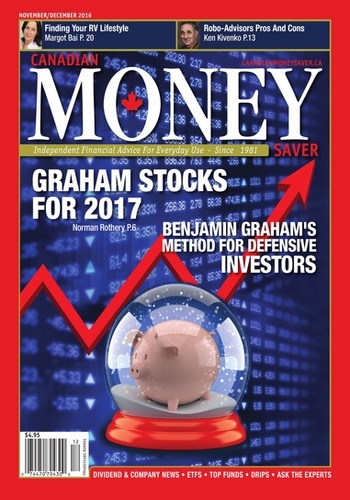 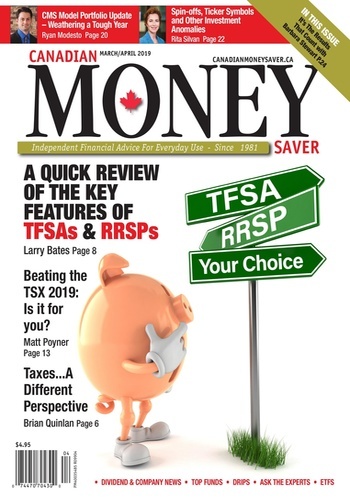 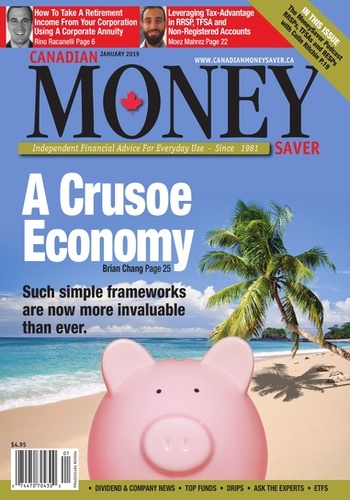 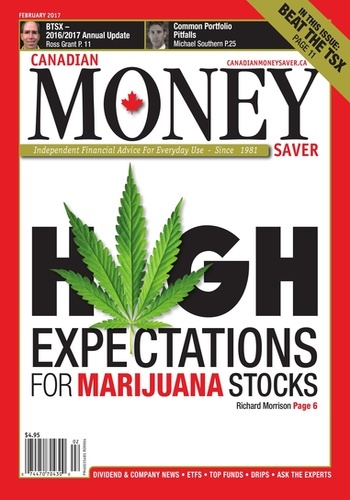 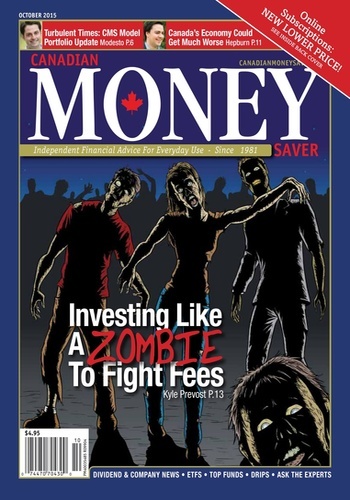 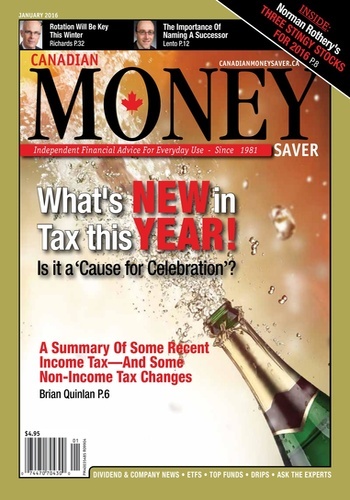 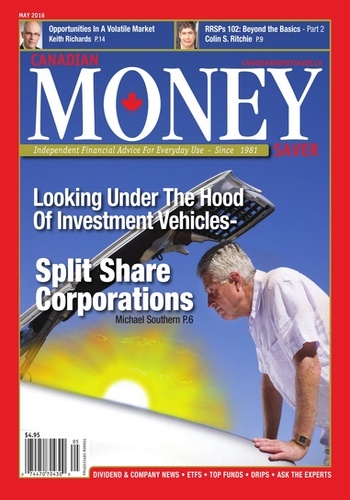 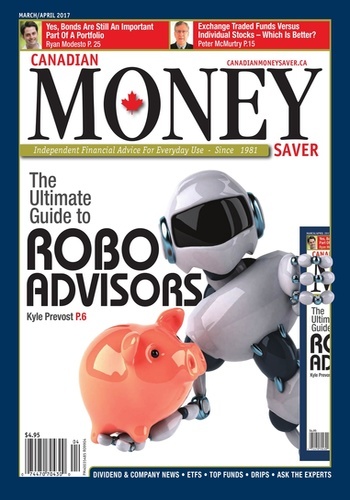 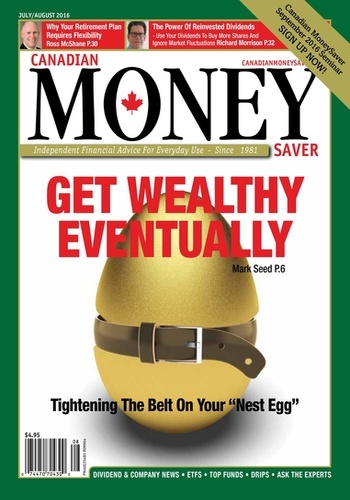 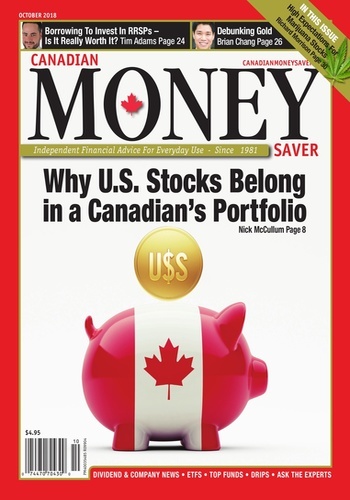 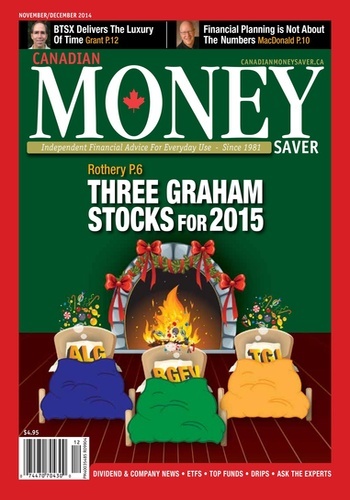 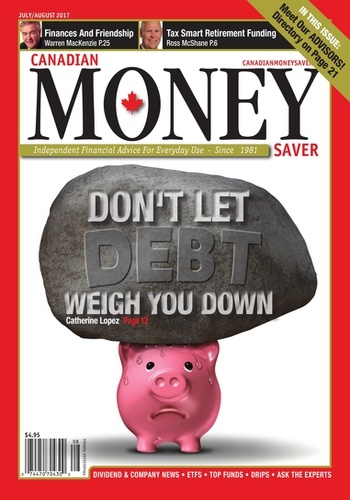 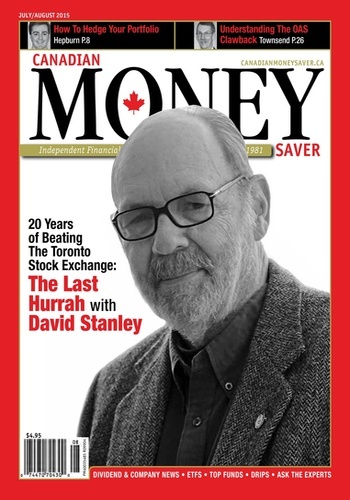 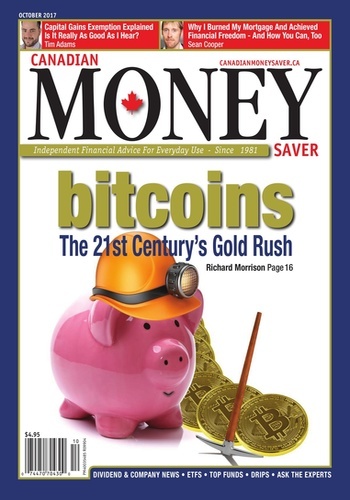 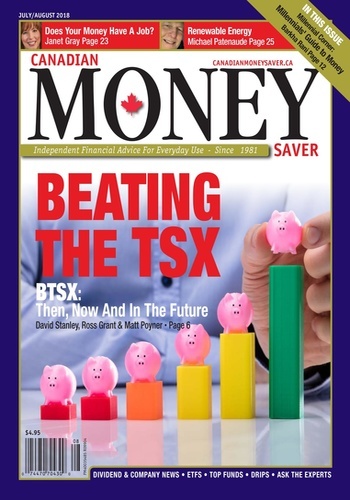 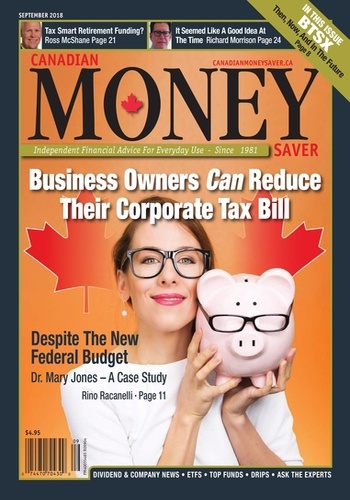 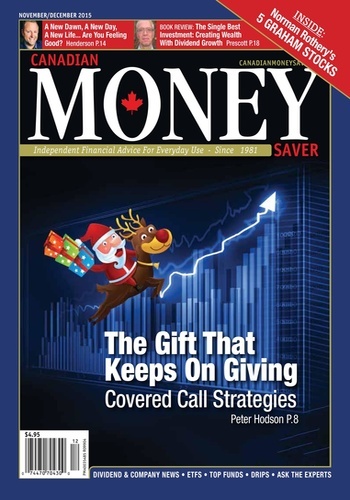 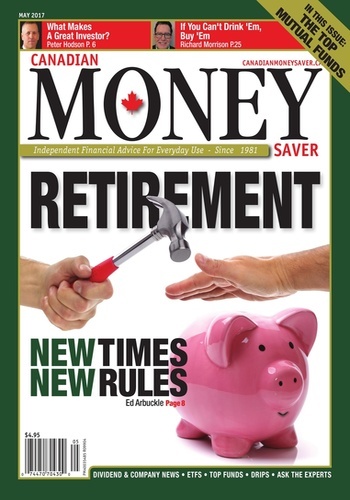 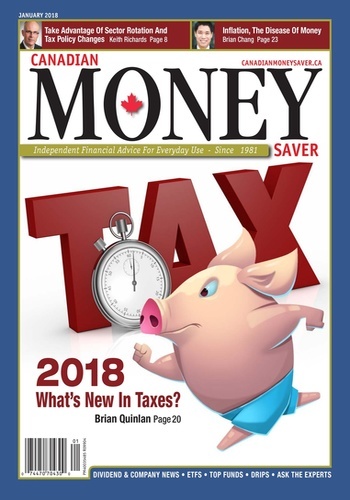 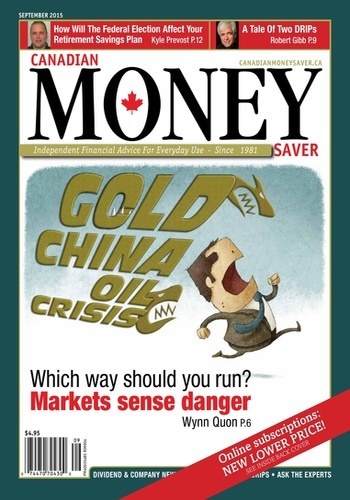 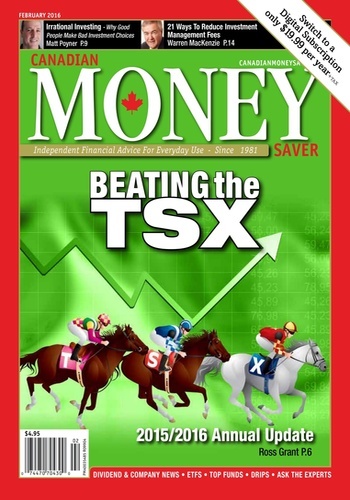 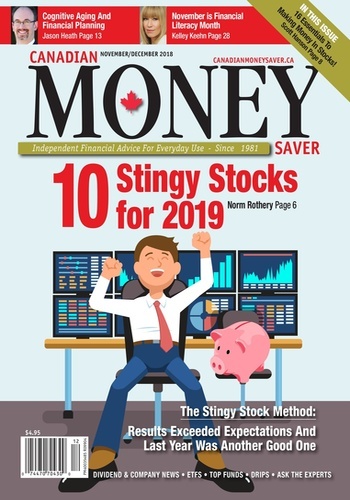 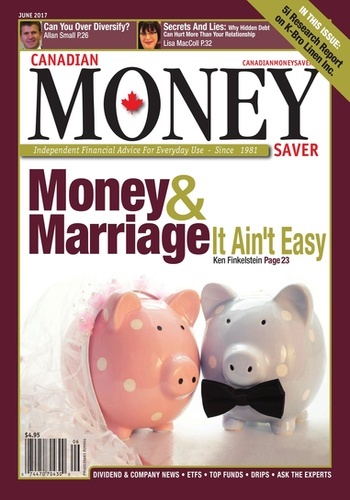 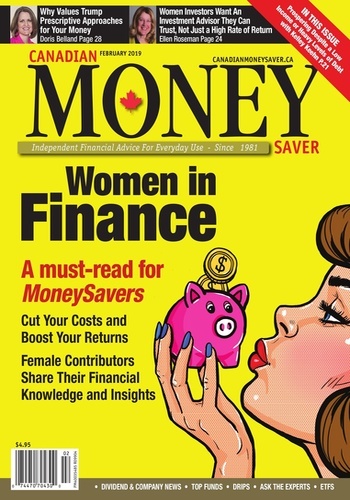 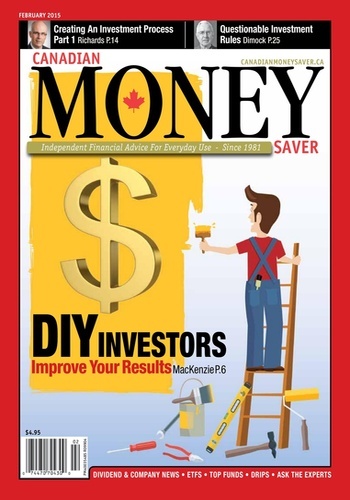 Canadian MoneySaver is an acclaimed investment advisory with a recognized reputation for providing a trustworthy and down-to-earth service since 1981. 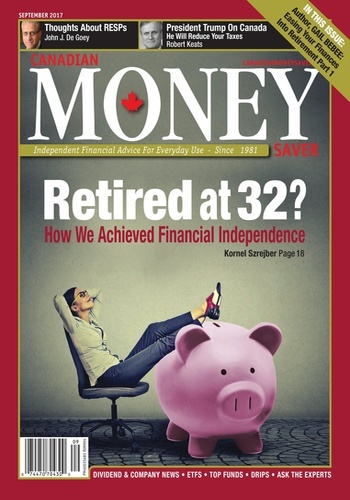 Retire at 32! 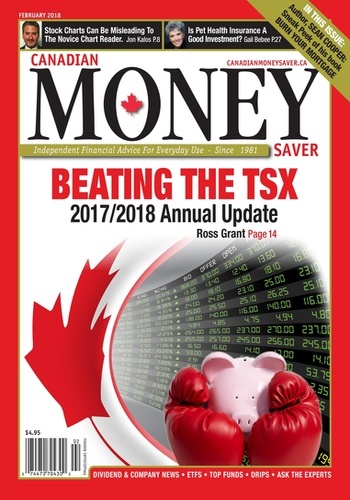 How we did it! 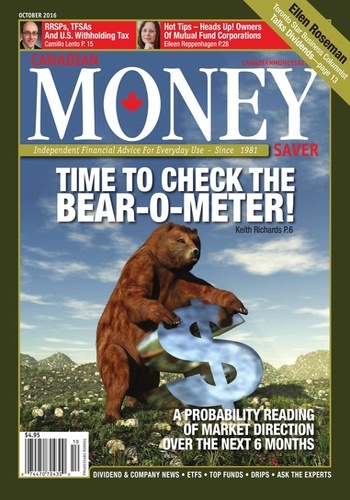 Time to Check The Bear-O-Meter! 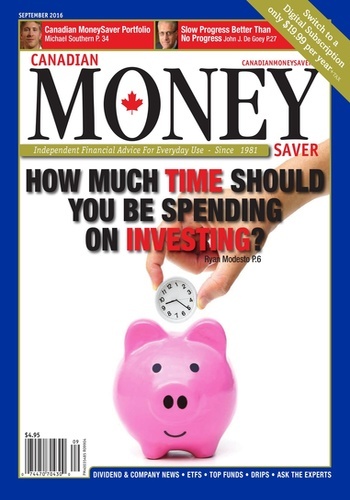 How Much Time Should You Be Spending on Investing? 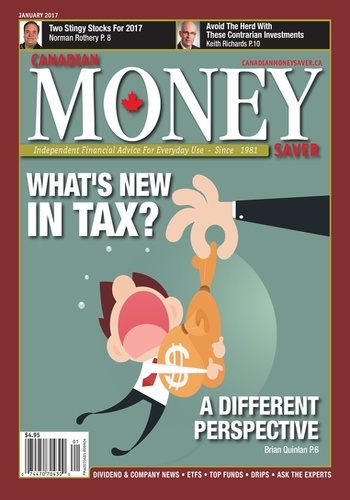 What's New in Tax this for 2016!